Look... if you're like most of is here in the office and are STILL yet to get your Dad that special something for Father's Day this weekend, never fear, we're hear. 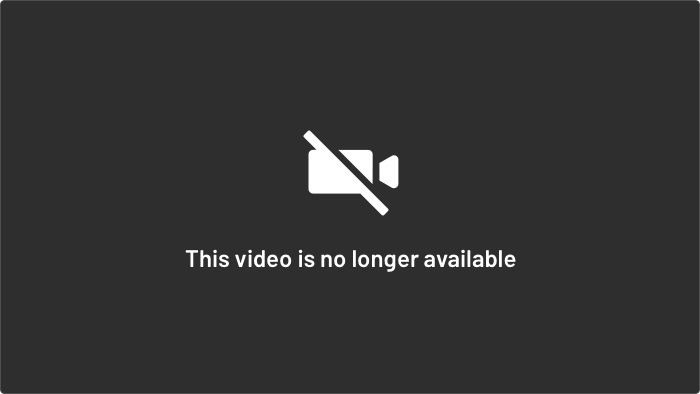 Kymba did one recently for her Kymba Has A Crack segment and we reckon the vid says it all. Dad will bloody love some 'me-time'. 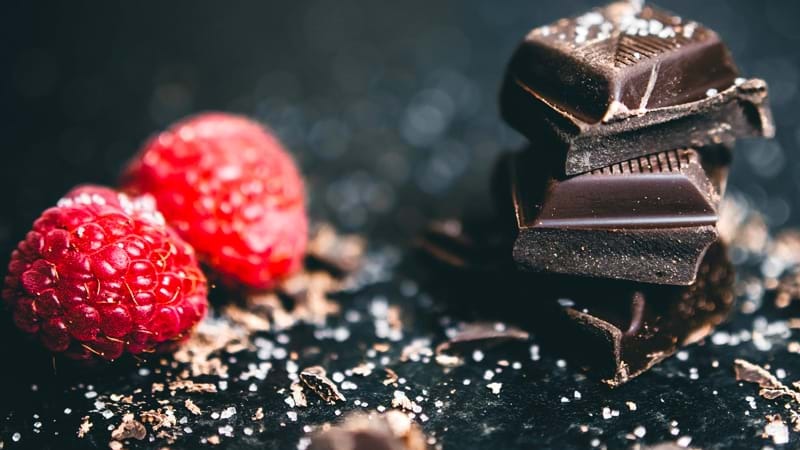 If Dad loves his chocolate (who doesn't? ), this is a must in the Perth city... what's more, it's so reasonably priced you could be tempted to buy two tickets... one for him, one for you. Perth has its very own Virtual Gaming arcade and we've seen both Kymba and The Rush Hour's Pete Curulli take it on... it's so much fun and for any gaming Dad, they'll have a blast! 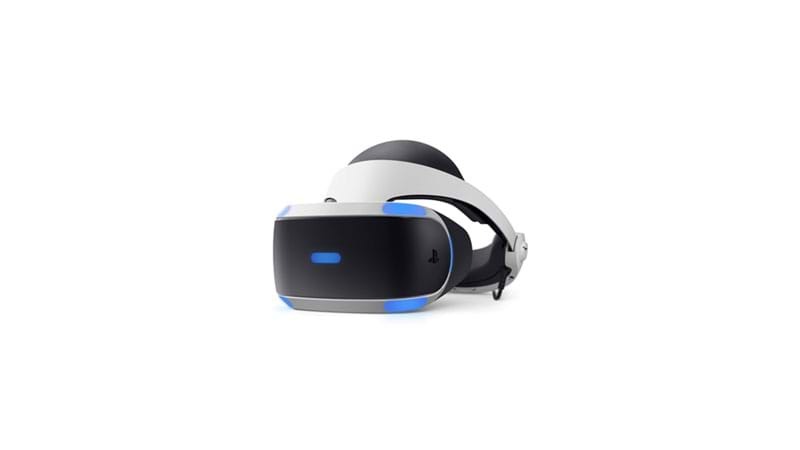 Well, speaking of VR, if your Dad has a Playstation and loves a little bit of tech, this is a ripper. Dad can journey through different VR experiences, from diving with sharks to participating in a London heist. Even better, you can watch him trying to work it all out from the comfort of your couch. Lisa and Pete tried this place out late last year and it's a blast, no two words about it! If your Dad loves his golf and/or a drink... this is the place. 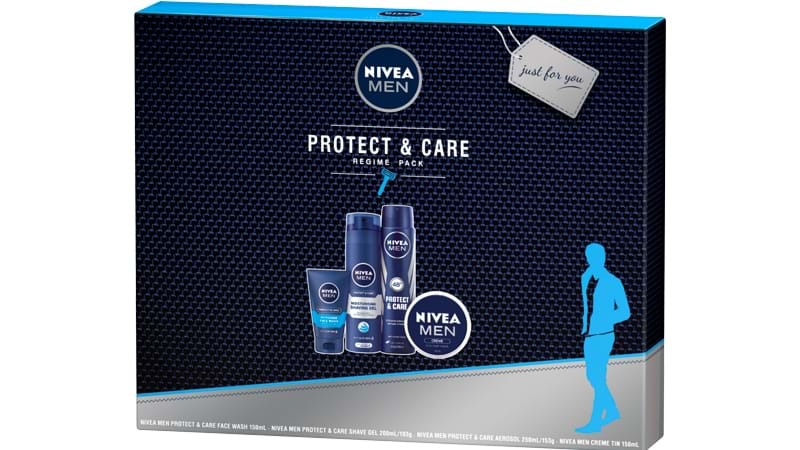 We got some intel that Nivea have released a Protect And Care Gift Pack that's got Dad covered this Father's Day... we completely meant that pun. Available at Priceline or Target (probably one on the way home) for only $25. If your Dad's the adventurous type, rock on with this one. 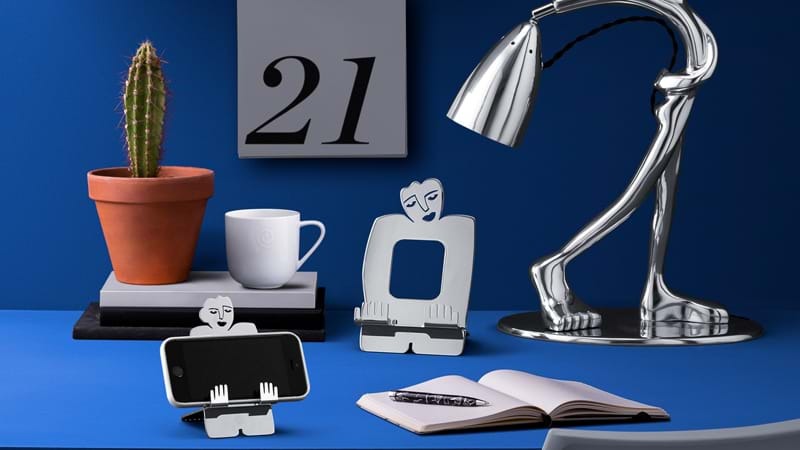 Renowned South African artist and designer, Carrol Boyes, has created a range of one-of-a-kind products that are pretty reasonably priced. She's created a range of pieces aimed at 'the five types of fathers'... there's the Wine Connoisseur, the Foodie, the Businessman, the Barman and the Coffee Enthusiast. If All Else Fails, How 'Bout This Bottle Of Red? 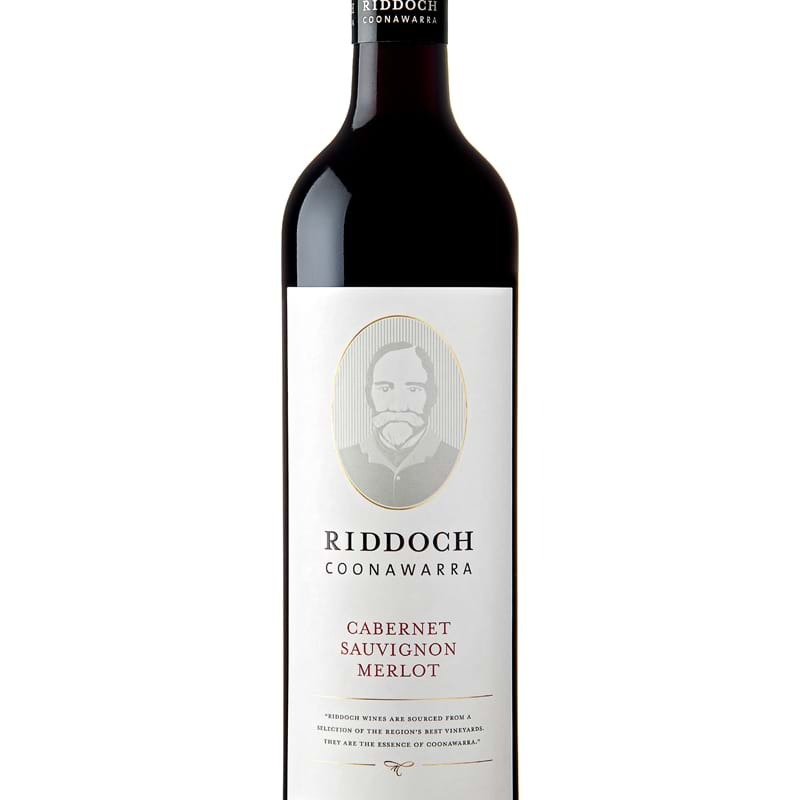 We've heard good, good things about the Riddoch Coonawarra Reserve Shiraz ($35.00) and the Riddoch Coonawarra Cabernet Sauvignon Merlot ($20.00). They pack a punch for a bargain price and don't most Dads just bloody love a good drop of red? Hopefully this gives you a flicker of inspo to celebrate this year's Father's Day. Happy Dad's day to all.